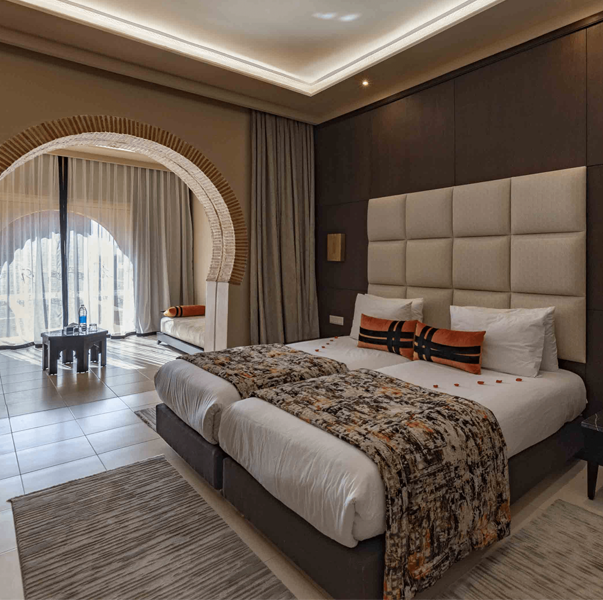 Our 253 suites of 44 to 48sqm are suitable for families, offering a parent area separated by an alcove from the children space providing up to 4 single beds setted as a lounge area. 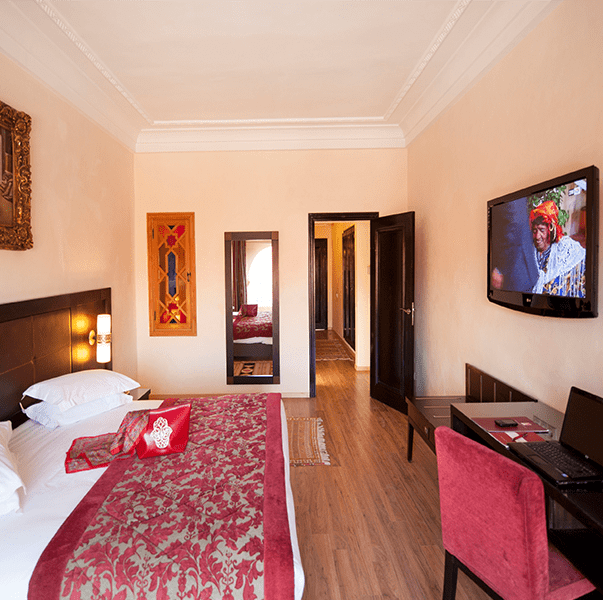 They offer spacious bathrooms combining the luxury of a 5* hotel and the space of an apartment-hotel. 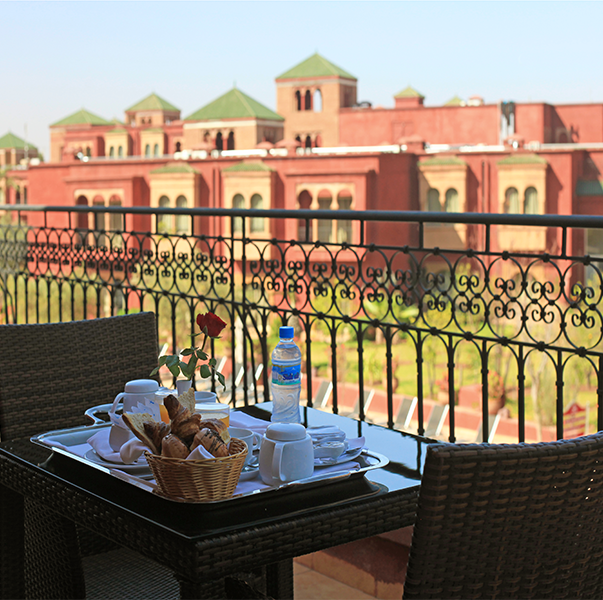 Eden Andalou Suites, Aquapark & Spa is located 15 minutes from the Medina and the airport of Marrakech, facing the Atlas Mountains. Nestled in a lush park of 70,000 sqm, planted with flowers, fruit trees, palm trees and Bougainvillea. 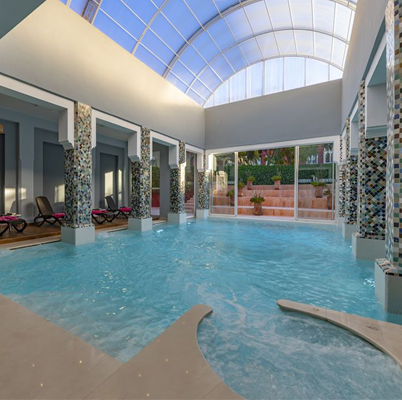 Marrakech feet in water at the Eden Andalou, A adjacent giant Aquapark invites you to spend the most sparkling stays in the world of water and fun ! In a area of 1600 sqm with a cosy atmosphere and delicate smells of jasmine and orange blossom, a professional team will offer you a wide range of treatments for pure moments of relaxation and welness. 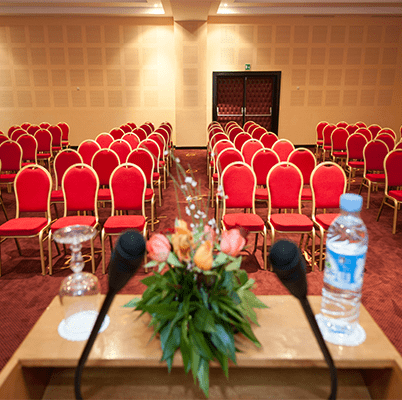 Our airy and felxible meeting rooms of a capacity of 1200 people, our organised and experienced team are at your disposal to make your events a success. The Eden Andalou has 2 restaurants in situated on both sides of the Andalusian central esplanade with lovely welcoming terraces. 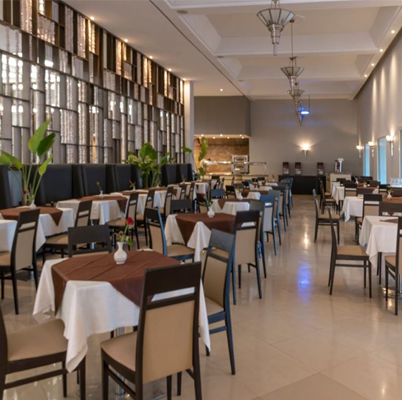 The restaurant "Atlas" offers international cuisine presented in rich and varied buffets for breakfast, lunch and dinner (All Inclusive). 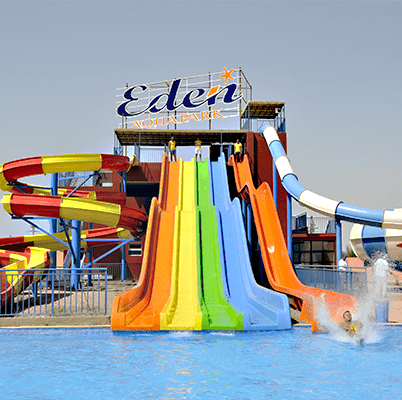 Eden Andalou Suites, Aquapark & Spa offers a range of services and a variety of leisure activities and well-being to share with your family or friends. An animation team puts all its energy to make your stay enjoyable to answer all your questions with a wide choice of activities in free access, alone or accompanied. Games, fitness classes at the edge of the swimming pool (Aero thai, Bodysculpt, Aquagym), sport activities (firing at the CRA, waterpolo, etc. ) Board games, stroll, biking, Initiation to the dance (Oriental, Salsa, Zumba etc. ), live music (singer), theme night, Karaoke, Evening connected with DJ, shows, evening games. 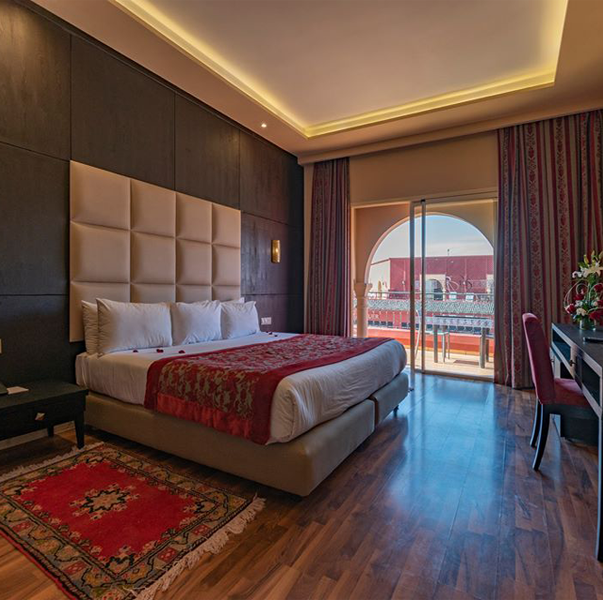 Evasive Nature Via Excel Tours, Eden Andalou hotel puts at the disposal of its guests various excursions all over the country. The Kids Club welcomes children aged 4 to 12 years, open 7 days a week during the periods of school holidays. Our team propose a program of activities dedicated to children, workshops and events appropriate to their age (makeup sessions, games, aquatic games, ecological walks, ...) without forgetting the inescapable Mini Disco every evening from 20h. Full of magical moments and unforgettable for the children of the Eden Andalou. Freshness and fun paradise, place of relaxation and recreation, the Aquapark in the Eden Andalou offers you a world of joy. 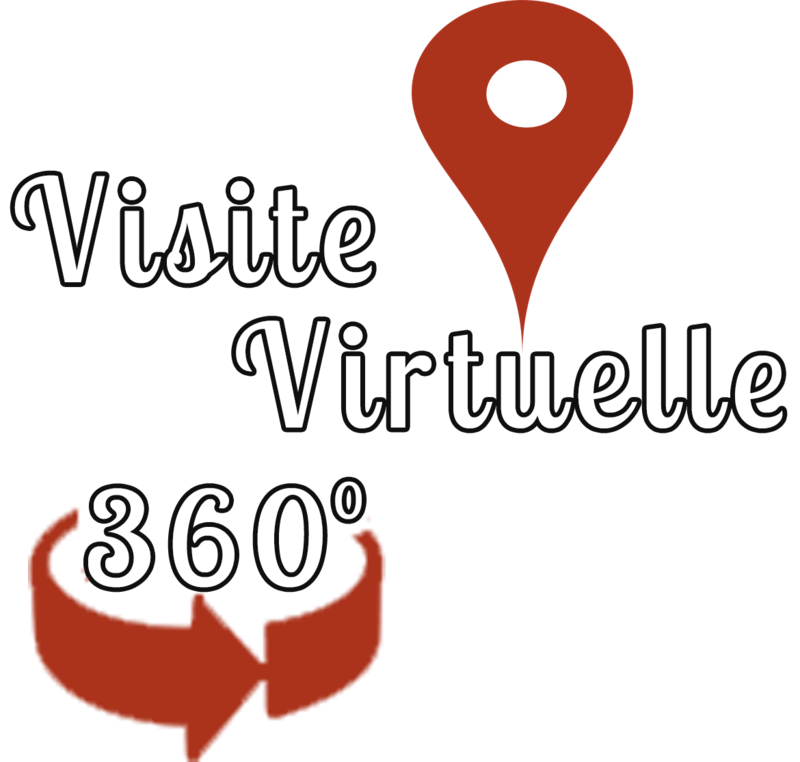 Please contact us by Phone or Email to send us your inquiries, comments or suggestions. We will be happy to answer you as soon as possible.